The avocado is my favorite super food and a staple in our diet. It is a perfect source of the incredibly good-for-you, monounsaturated fat which protects you from heart disease. I also just learned it has a high fiber content providing 30% of your daily allowance in a single cup - who knew!? 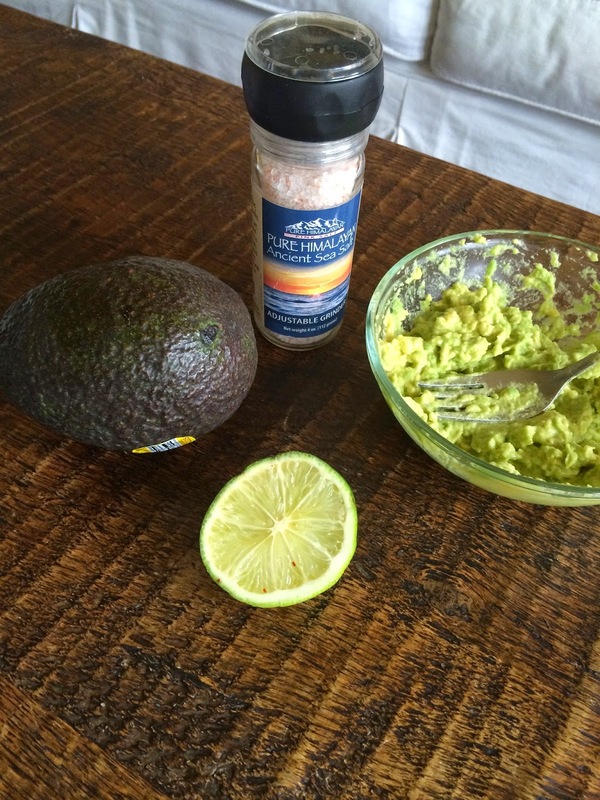 First you make the guacamole: mash up a guacamole, add a squeeze of fresh lime juice and pinch of sea salt (I've been using Pink Himalayan Sea Salt, great source of trace minerals). 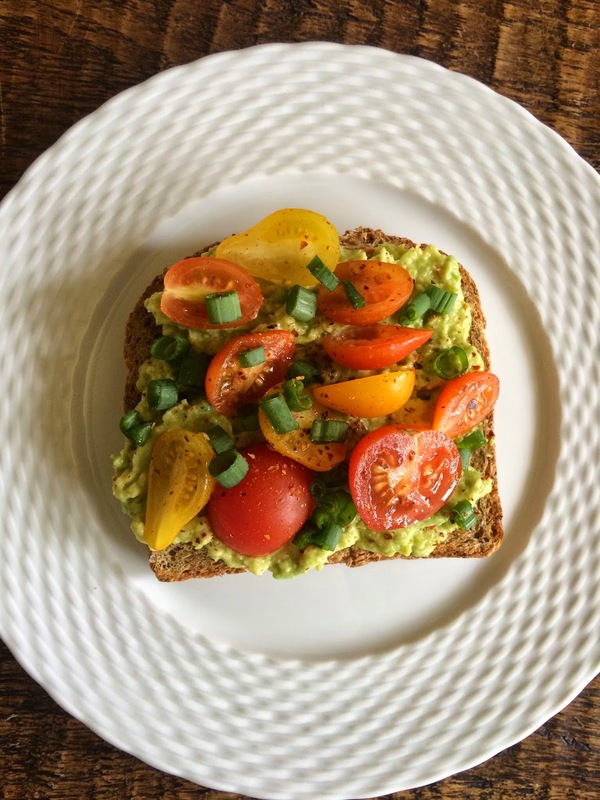 Spread on the toast - we buy either sourdough or sprouted whole wheat. I typically use half the guacamole and save the rest - if I don't finish it off with chips! TIP: I had always thought that if you leave the pit in it helps from turning it brown - not the case, just a myth. What does work is adding lemon or lime because the acid slows down the oxidation process. 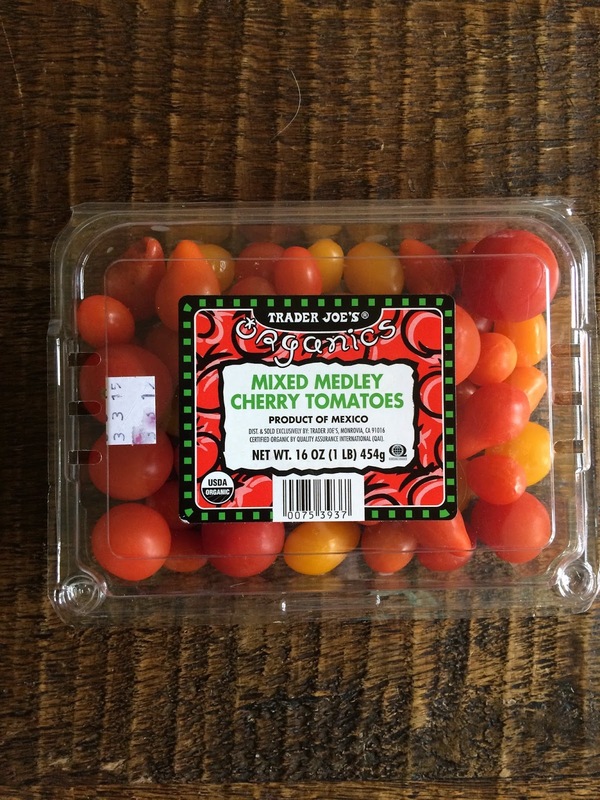 Top with sliced cherry tomatoes (love this organic heirloom,variety from Trader Joe's - soon will enjoy fresh from the garden!) chopped green onions, and a tiny sprinkle of red pepper flakes. Voila guacamole super toast - YUM!!!! This is a very healthy breakfast, i would love to eat this everyday for breakfast. I think it would boast my mood for the day, thank you for sharing your super toast with us! Non-toxic Pedicure - Springtime Toes!